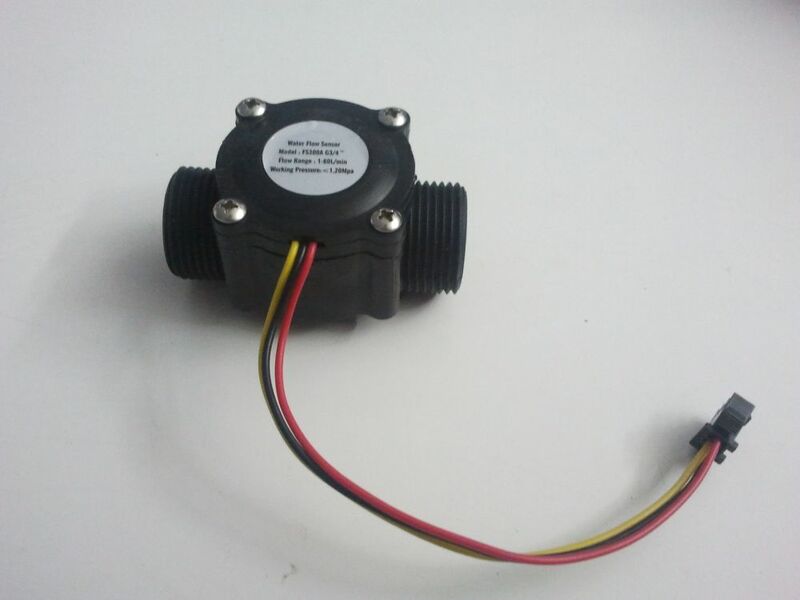 FS300A is an hall-effect based water flow sensor. 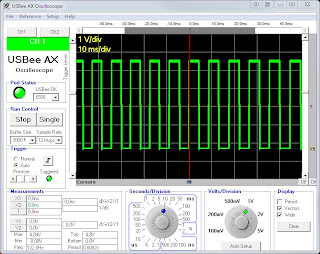 When water flows a rotor rolls and a hall sensor emit the corrisponding pulse signal. 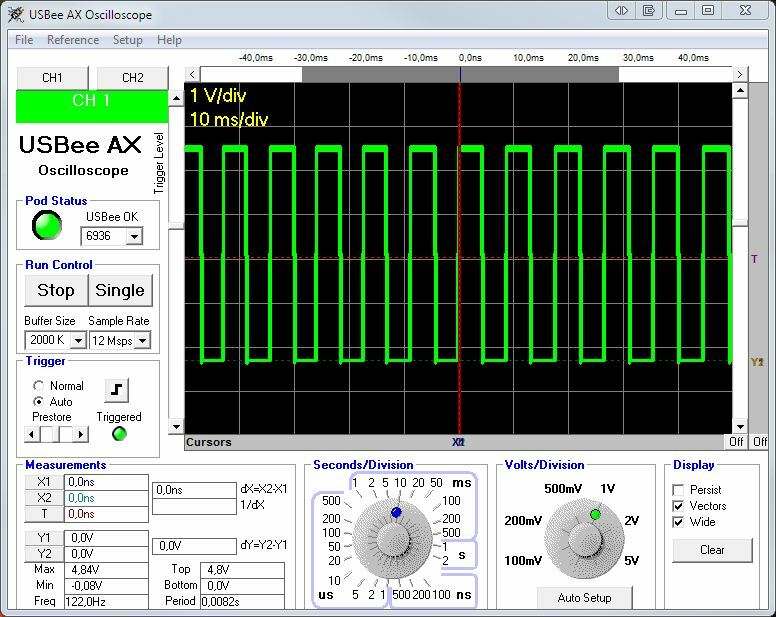 This library implements a way to read the pulse signal and convert it to Litre\Hour. You have to setup some timer parameters to make this library works. Hey . Can you help me? I'm not running this program. Do you know why? Hello, are you compiling it with avr-gcc? what changes to do with 8Mhz crystal? Manasmicro is best flow meter supplier in pune India. We supply Electromgnetic flow meter, Industrial flow meter, water flow meter, Portable water flow meter, Digital flow meter, and digital water flow meter. Manasmeter supply flow meter at affordable price. We sale best gas flow meter, digital gas flow meter, and steam flow meter at cheap cost. Can Manasmicro Systems provide low maintenance Magnetic flow meter? Are they have any mark of quality from industry standards? BR instrumentation is best water flow meter Manufacturer Company at best price in pune, India. BR instrumentation is best Electromagnetic flow meters Manufacturer Company in pune, India.